"We came to The Hough Brothers to buy our first home. We were not sure of the entire process behind purchasing a new home and didn't want to get taken advantage of. The Hough Brothers took the time to help us understand every aspect of the process and made buying a new home easier they we expected. 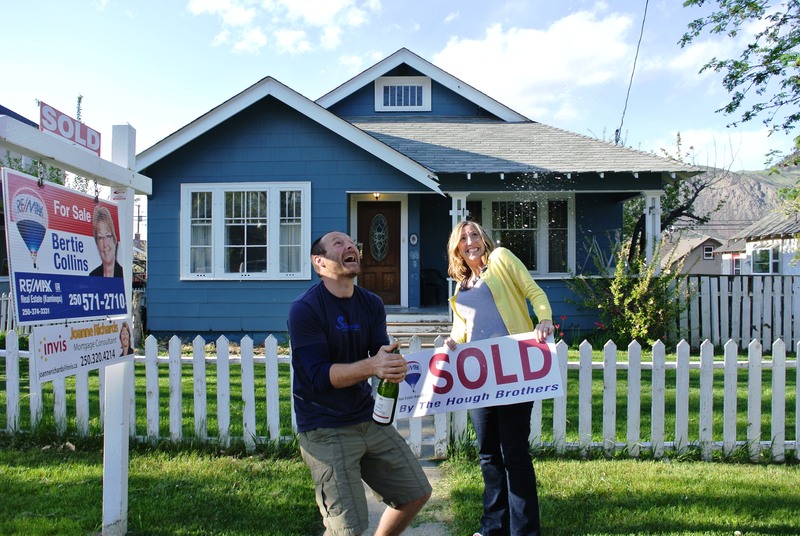 They were more than Realtors to us - it was like dealing with good friends. 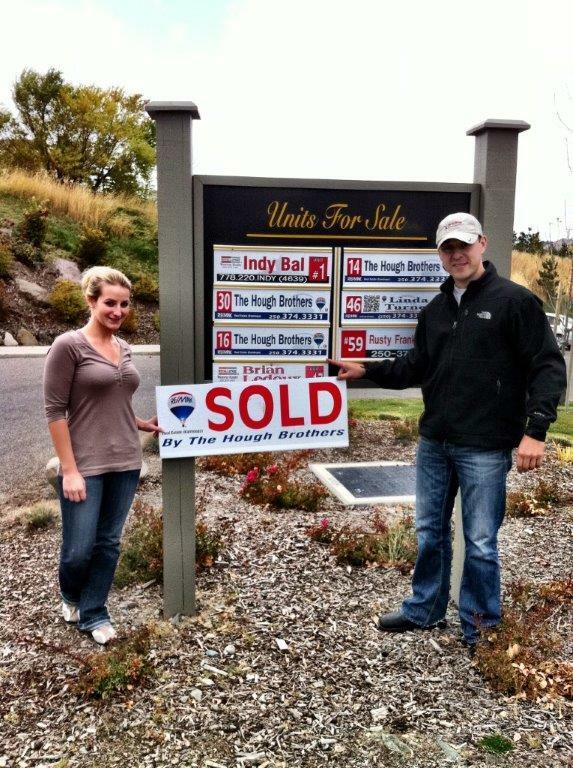 We would highly recommend The Hough Brothers to any new home buyer." "We can't thank you enough for your care and expertise throughout the process of selling our home. Your experience and professionalism delivered amazing results. The process was notably smooth and I am sure we will be using you again in the future." "When I needed to sell there were many other homes with similar price tags and similar features on the market. Not wanting to compromise my investment I went to Torrey and Tyrel with my situation. The Hough Brothers worked to push my property to the top of the list and used a variety of marketing strategies to ensure that my home was a must see for potential buyers." 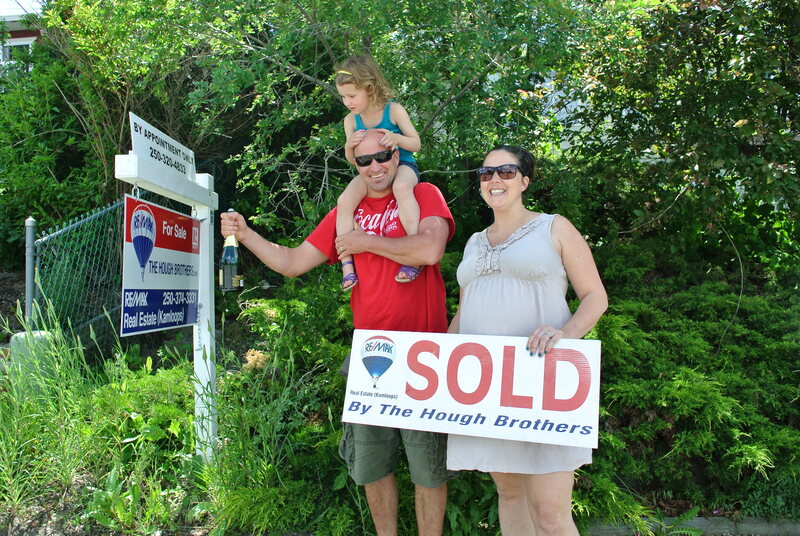 "Our family recently relocated to Nanaimo and we used The Hough Brothers to sell our home. We were concerned about getting the full value for our home under the tight time constraints to sell. Using The Hough Brothers to list our home was the best real estate choice we have made. 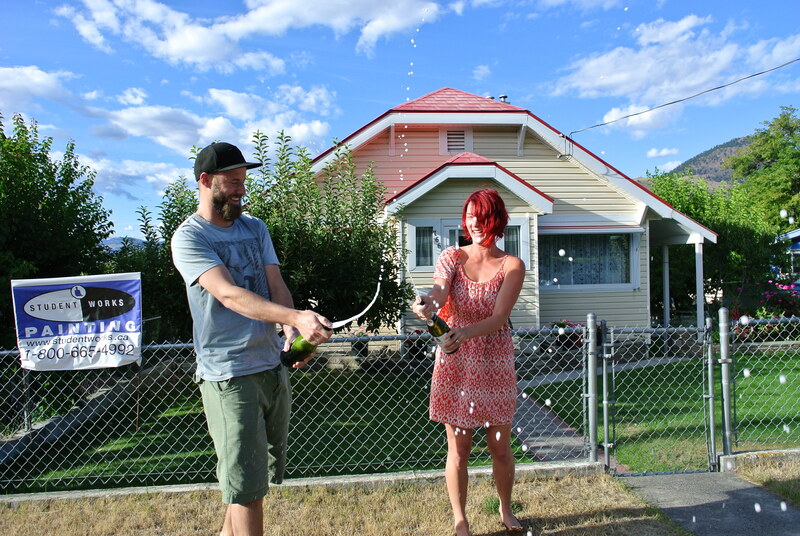 We received top dollar for our home and were able to relocate with one less stress. Thanks Torrey and Tyrel!" "My family and I used The Hough Brothers to buy a new construction home. The entire process was the best experience we've had working with a Realtor by far. Torrey and Tyrel took care of us from start to finish and made the transaction hassle free." "True professionals. They handled every step of our sale and resulting purchase with an integrity that is rarely seen. 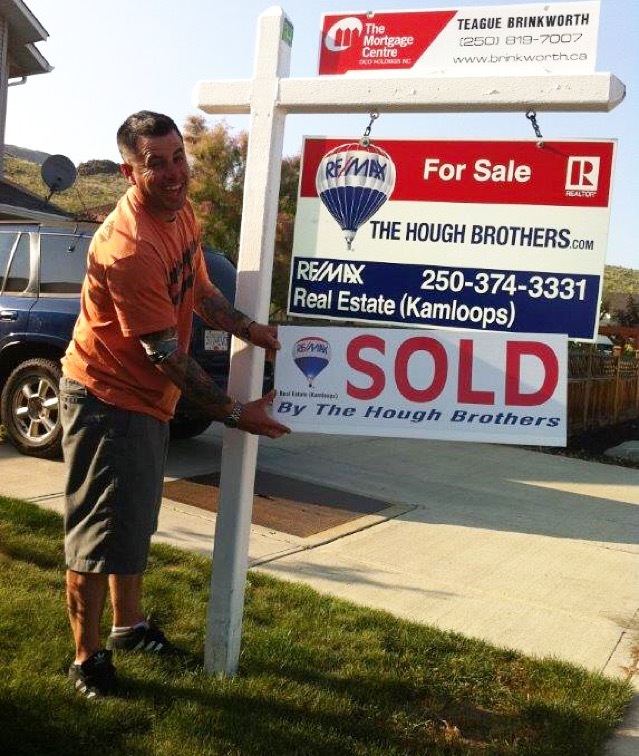 We can't say enough about the quality of service..."
"Fantastic go-to guys for entering the Kamloops real estate market. Their honesty and integrity meant that we could take recommendations at face value with confidence." "I called Torrey and Tyrel when I needed to sell my townhouse. Not only would The Hough Brothers be the first agents I call for future real estate transactions, they would also be the professionals I recommend to anyone else looking to buy or sell."